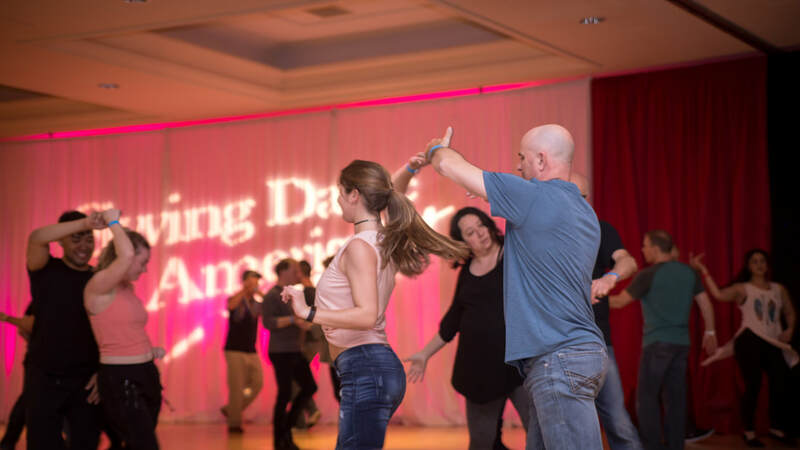 Join dancers from all regions of the United States, as well as, from across the globe, and make Swing Dance America your dance destination! 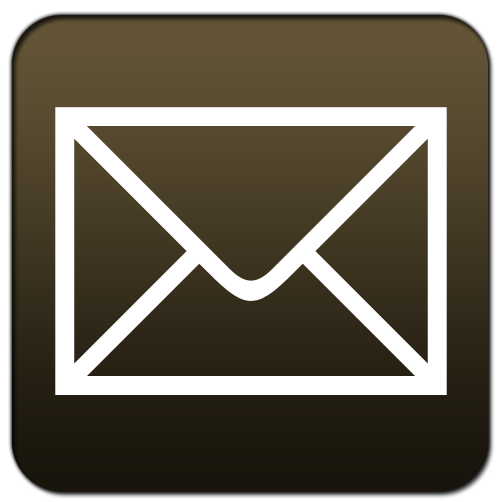 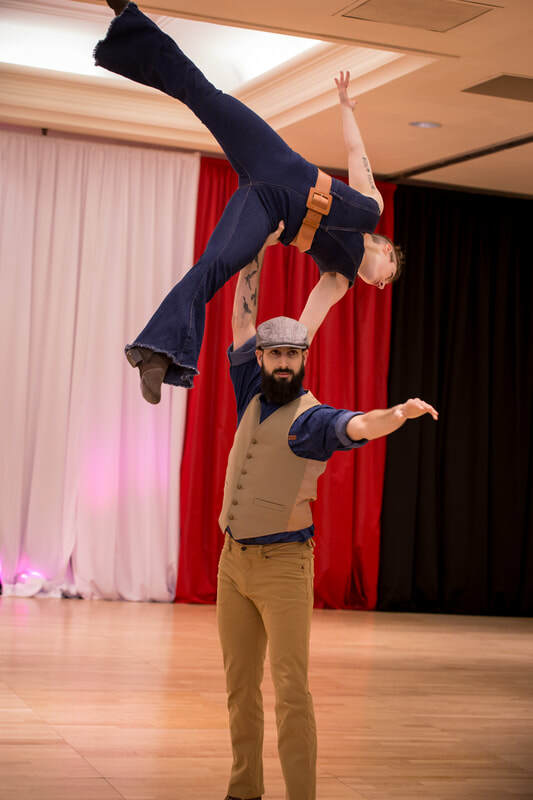 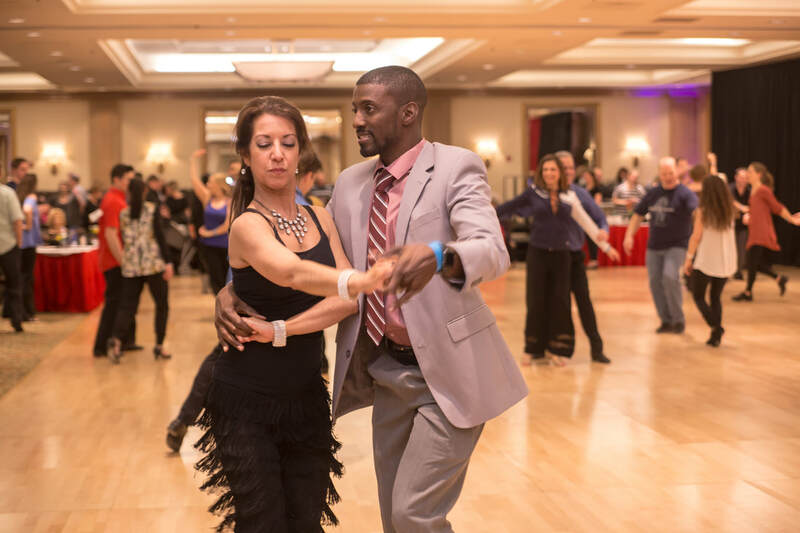 ​Swing Dance America is the largest West Coast Swing and Hustle Event in the Mid West U.S.A. 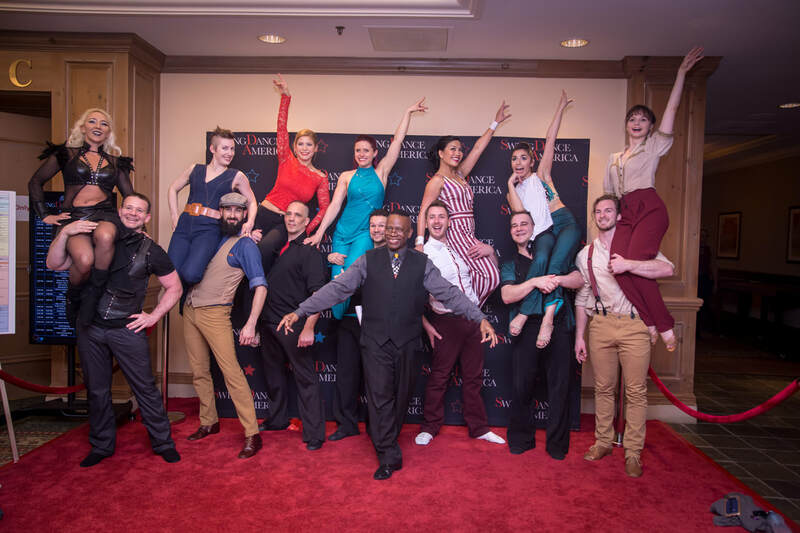 Located at one of the most elegant resorts in the United States, the four diamond Grand Geneva Resort & Spa, not only provides the finest rooms and amenities, but also boasts three beautiful ballrooms and over 6,000 square feet of dance floor space. 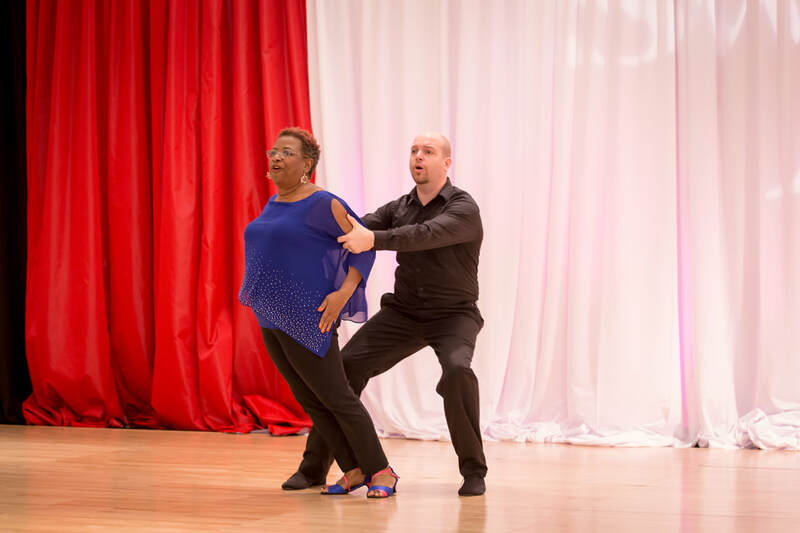 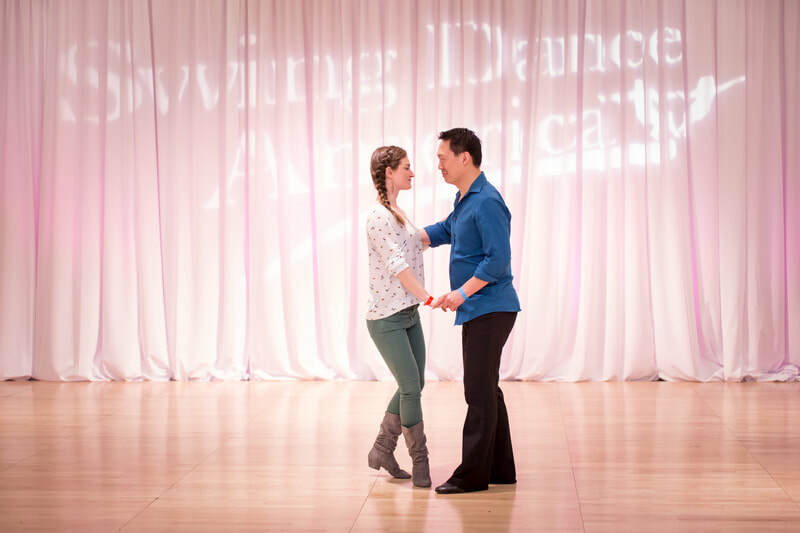 Swing Dance America offers over 60 hours of social dancing throughout the four day weekend! 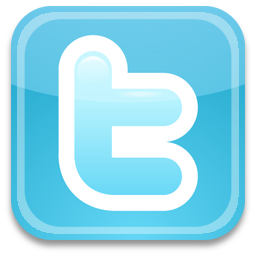 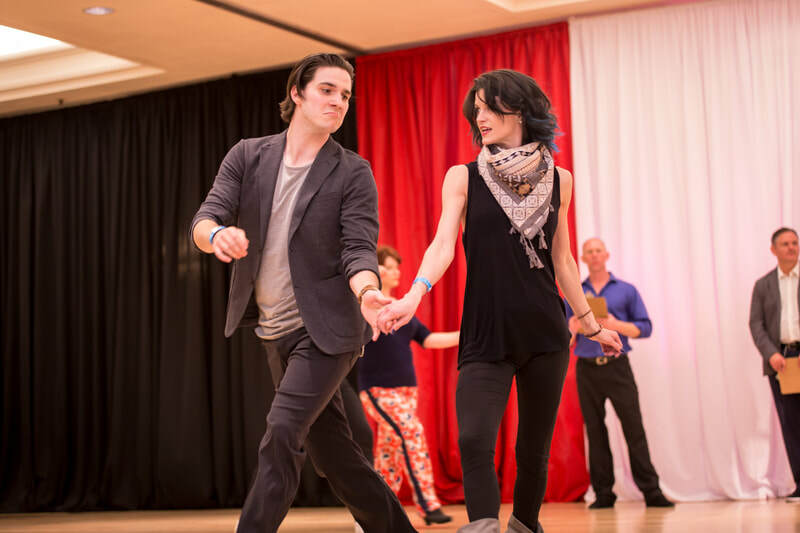 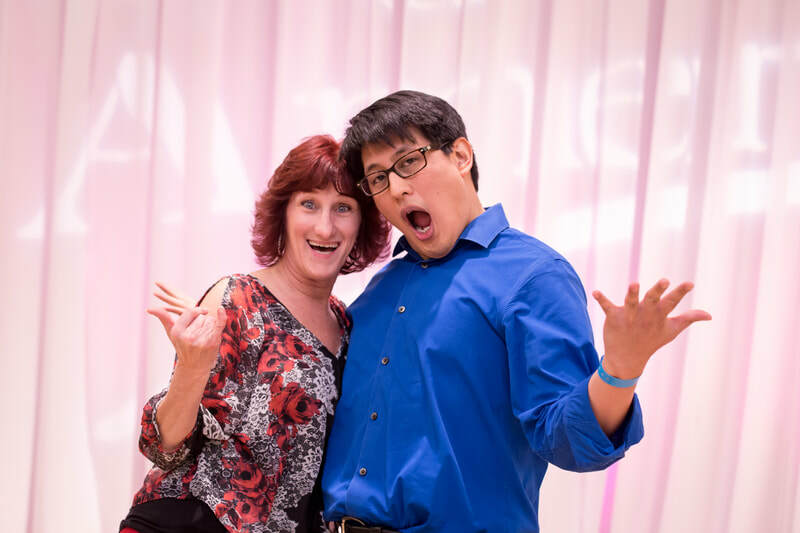 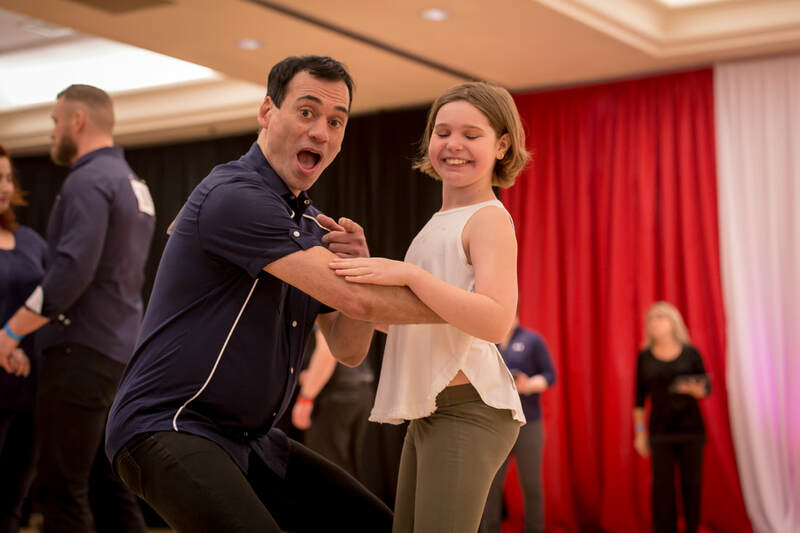 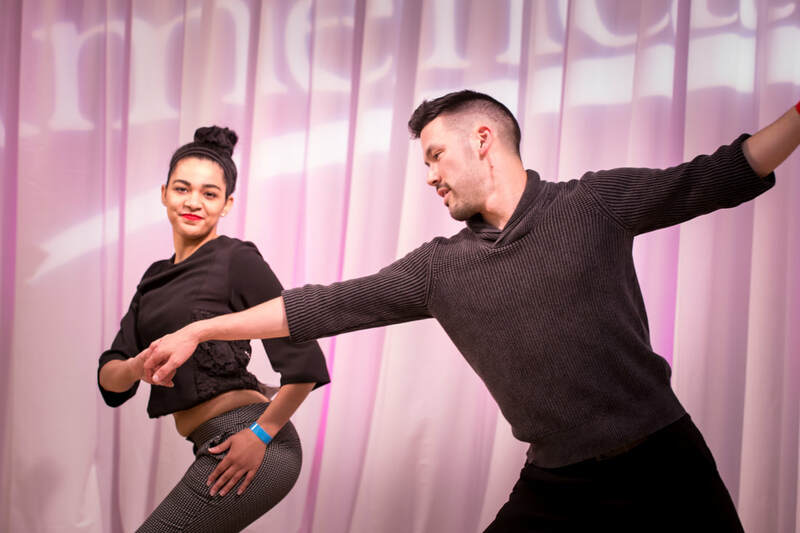 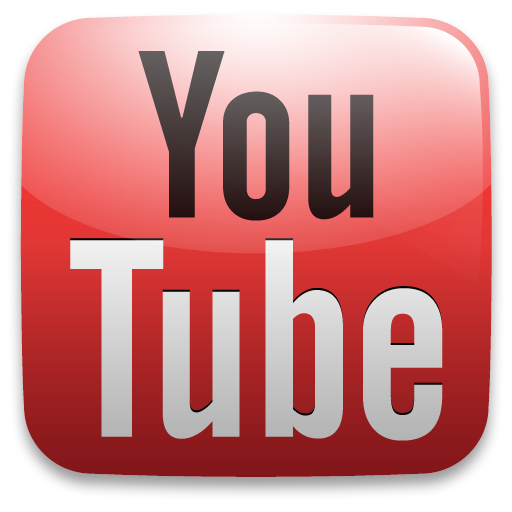 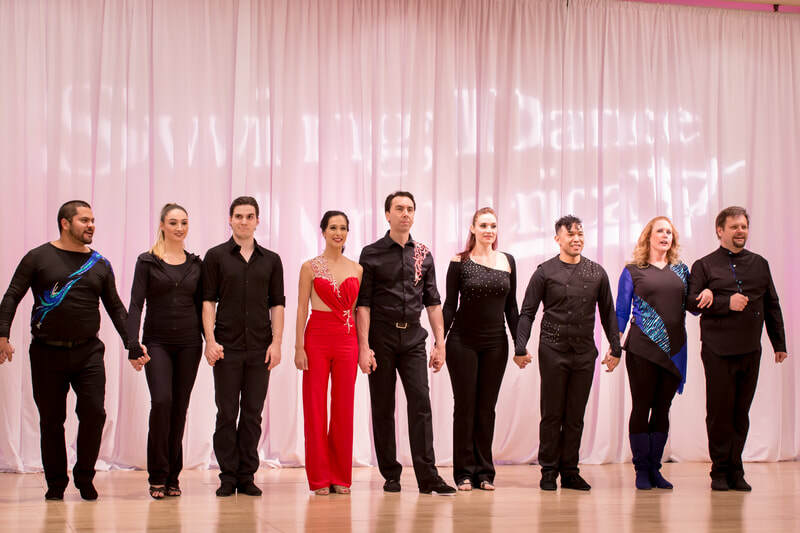 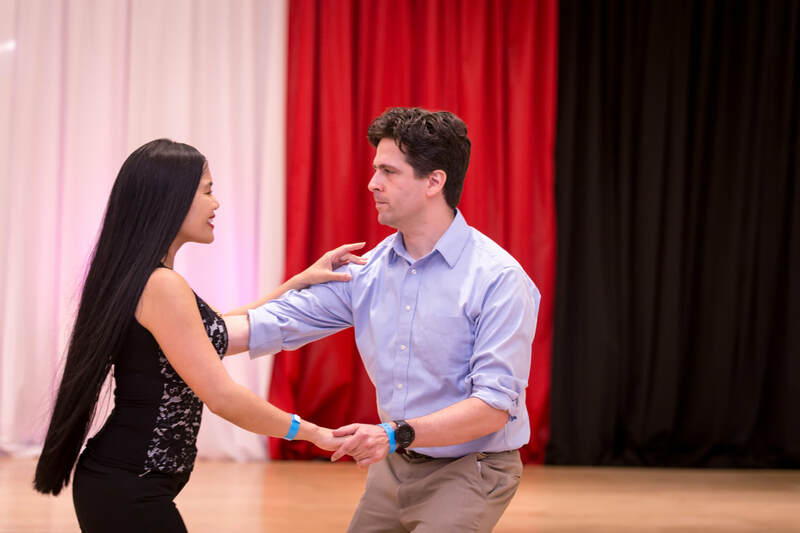 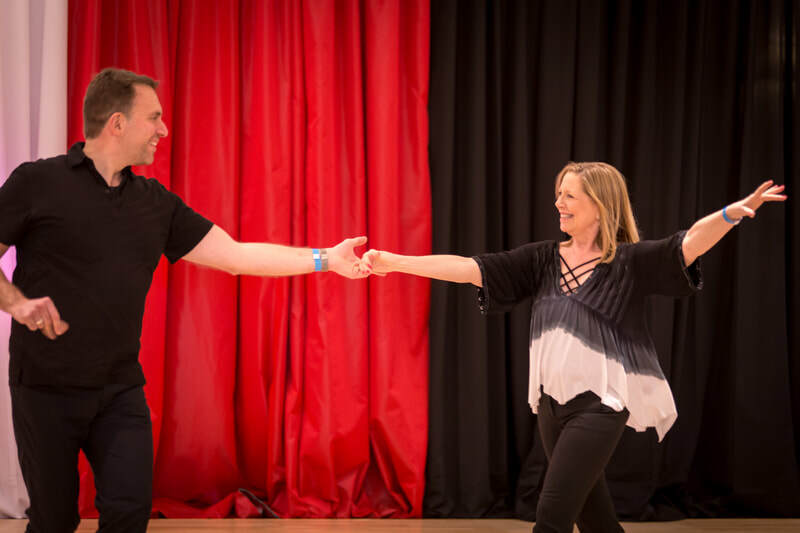 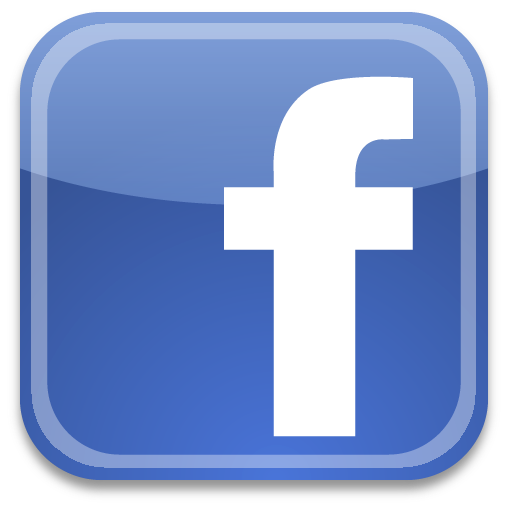 In addition, to the social dancing there are over 25 workshops taught by the best teachers in the circuit.